Departure from the heart of Montchavin towards the top of the village. The ideal route for beginners to discover the villages of Montchavin and les Coches. The ideal route for beginners to discover the villages of Montchavin and les Coches. Departure from the heart of Montchavin towards the top of the village. 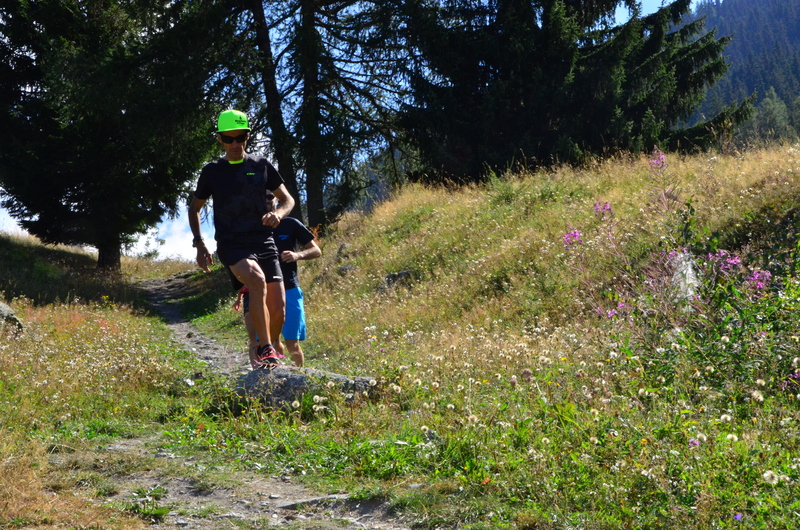 After about 500 m take the cart track that gradually rises towards Les Coches. 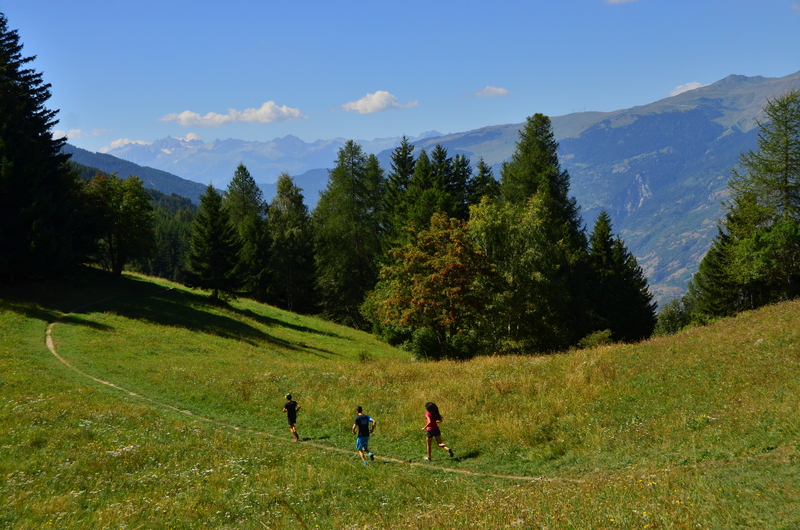 From there, cross the alpine pastures to just below "Jacottaz" to go back down to Montchavin. Difficulty red, Depart from the centre of Montchavin Distance: 9.8 km Total immersion in the depths of the forest of Montchavin la Plagne, including a beautiful descent, ideal for perfecting your technique! 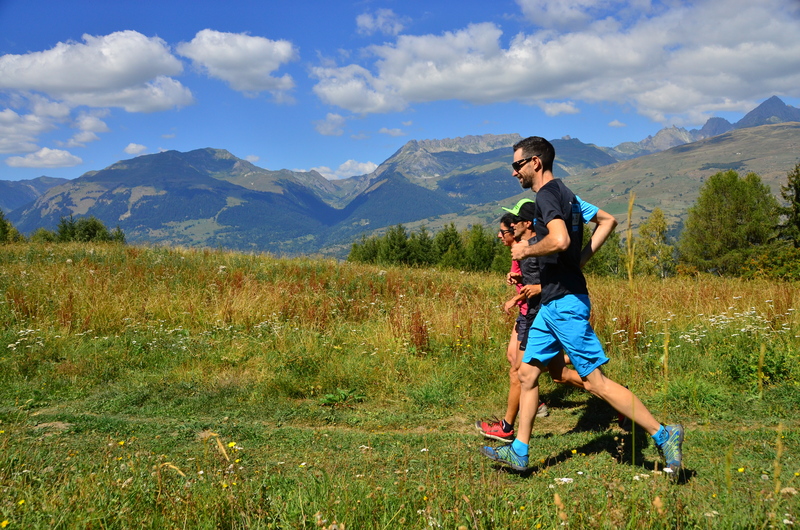 The 8 villages/Difficulty: Easy Distance: 3.5 km Departure from the heart of Montchavin towards the top of the village. The ideal route for beginners to discover the villages of Montchavin and les Coches.